As winter is fully set in here in Scotland I’m thinking back over my winter experiences this year. Scotland is the third place I’ve been to where it has been winter as I spent time in Australia and New Zealand back in July. Out of everywhere it was Queenstown which felt the most wintry: with snow covered mountains lining the landscape and a snowy chill to the air it is easy to understand why. There is so much to do in Queenstown, some stuff I have already written about such as snowboarding and jumping off a canyon. However not all activities are as energetic and crazy as those. You have plenty of choices even in the middle of winter. Here are a few things I got up to and some more suggestions. While everyone else was wasting their money on one too many cheap drinks we decided to spend a little extra on one drink to allow us 30 minutes in the ice bar. It had been something I was really looking forward to since months before when we were planning our trip. 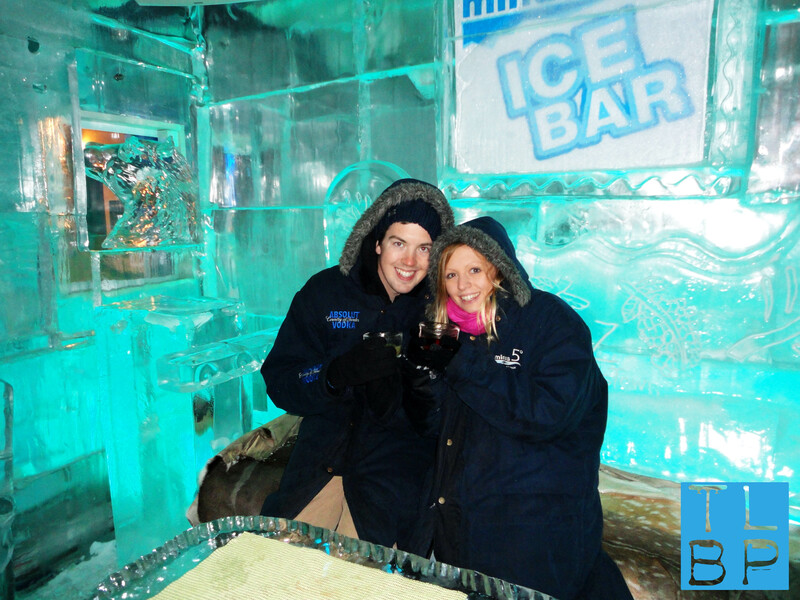 I had never been to an ice bar and really wanted to ‘tick it off’. When we rocked up one night to find no spaces and discover we should have booked I was gutted and assumed we would now not get a chance. Luckily the following night they had space and we booked it up. Before you go in the ice bar you are wrapped up in huge coats and gloves. The temperature sits at a maximum of -5◦c – it was -8.5◦c when we went! – so without the coats you would never last the 30 minutes. We chose the package with one cocktail for $30 but they have several other options. The whole thing is full of fascinating sculptures including benches and tables. Even our glasses were made out of ice. It was certainly one of my Queenstown highlights. There is a beautiful lookout spot in Queenstown with two ways of getting there: the gondola or your legs. We opted to walk up. It is steep and tiring and beautiful and takes an hour or so if you are as slow as me and my short legs. Once you reach the top you get to experience more than just the typical view; with clearings around to another side you get a clearer view of the lake without the town. Move around to the tourist lookout and the peace is shattered but the views are so worth it. The town looks tiny from this high up and we timed it perfectly to see the sky turn a beautiful pink colour. Luging and one of the Nevis bungee jumps are also found up here. To get down we cheated, having heard of this trick from our Kiwi driver: we jumped onto the gondola without a ticket and sailed all the way down for free. No-one asked a single question! Well I say World Bar but that wasn’t actually there when we were – due to a recent fire the official World Bar had closed down. Instead they had reopened in a new location and with the name ‘The Find’ (presumably named so because it was so hard to find). Every night during happy hour cocktail teapots are half price, with so many flavours to try between us we all bought a selection and then proceeded to try each other’s. All were pretty yummy it has to be said. Before even landing in Queenstown I knew all about the teapot addiction of this famous bar and it certainly lived up to the hype. 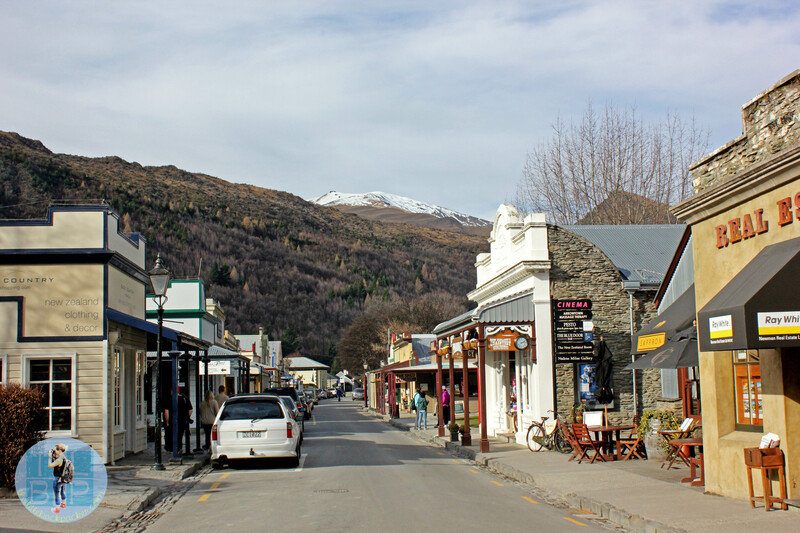 Not too far out of Queenstown is Arrowtown, the cutest town I have ever seen. We stopped here on our way to Queenstown from Wanaka but it’s possible to visit from Queenstown too. They have an awesome bakery and one of those old fashioned sweet shops. Our visit was brief but if you want somewhere quaint and quiet away from the backpacker hub of Queenstown, this is your answer. 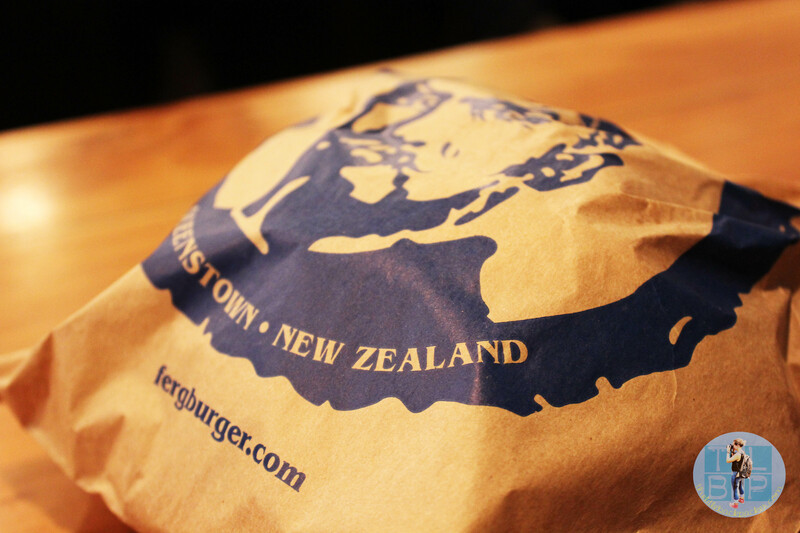 Even if you have never been to Queenstown you will probably have heard of Fergburger. The most famous burger shop in Queenstown which opens 22 hours a day and often has queues out the door and up the street with an average wait of one hour. I know doesn’t sound great when I put it like that, but now imagine the most tasty burgers you have ever eaten and the waiting all suddenly becomes worth it. Fergburger has an amazing menu of some very well put together burgers with the most famous being ‘The Fergburger’ – it is huge and finishing it really is a challenge! There is a huge amount of hype around this place but believe me it is worth the wait for one of these tasty treats. Fergbaker located next door is a great alternative if you don’t want to wait for the burgers – the prices are very decent along with the food also being fab. 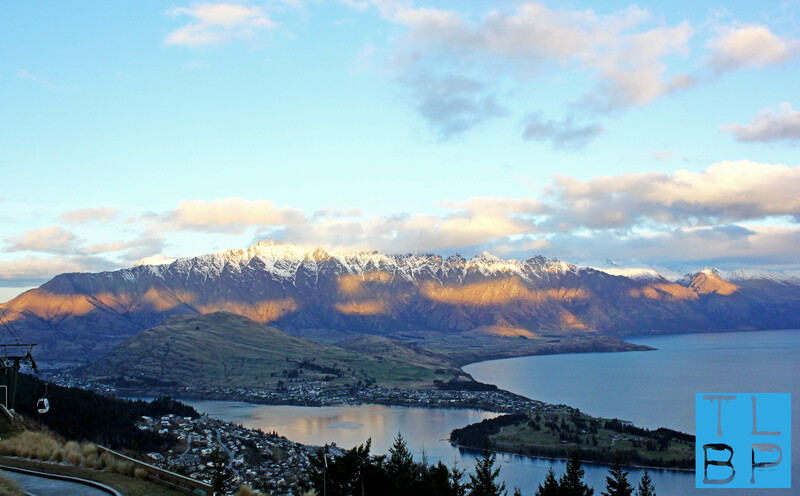 These are just a handful of the things you can do in and around Queenstown in the winter. It offers so much and there really is something for everyone here.